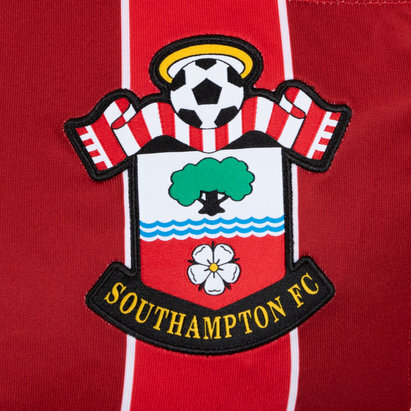 The English Premier League has millions and millions of ardent supporters all over the world. 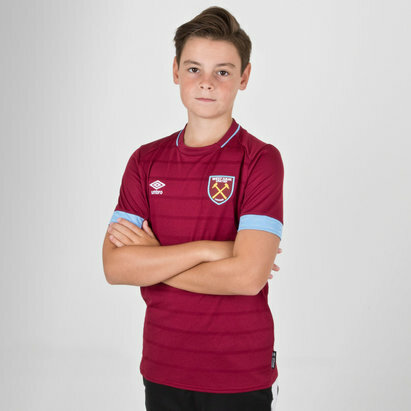 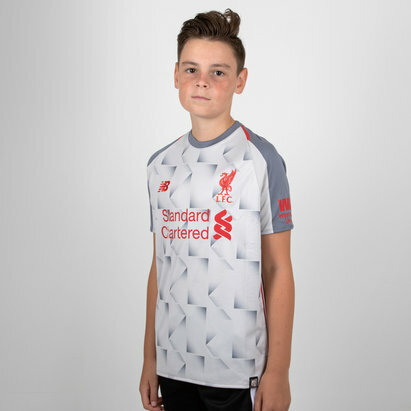 Whatever your club, you can show your support with official football shirts from Lovell Soccer. 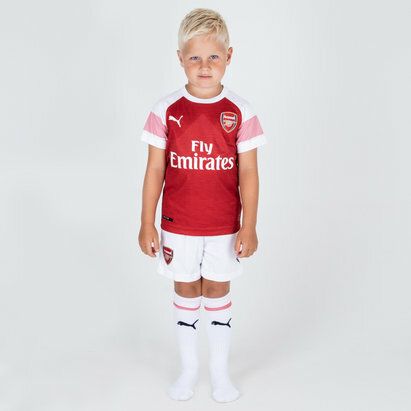 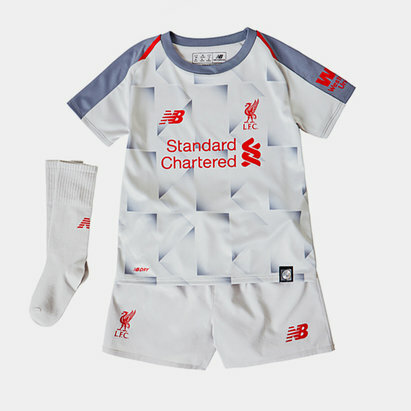 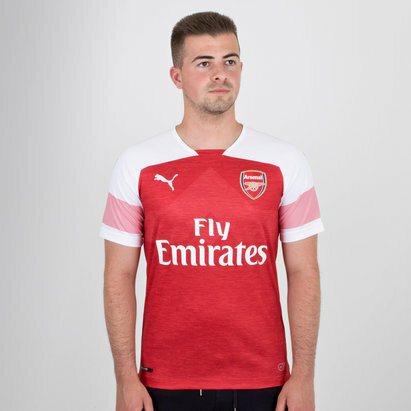 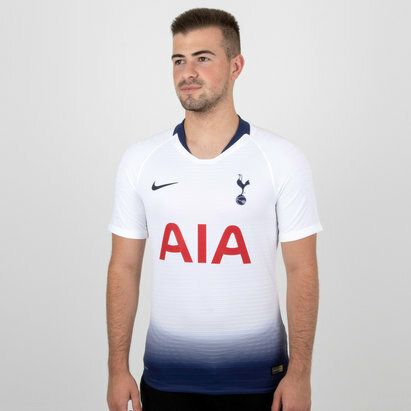 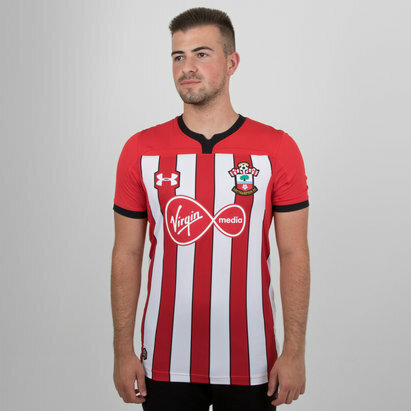 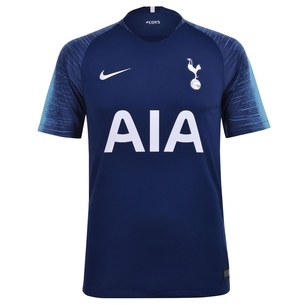 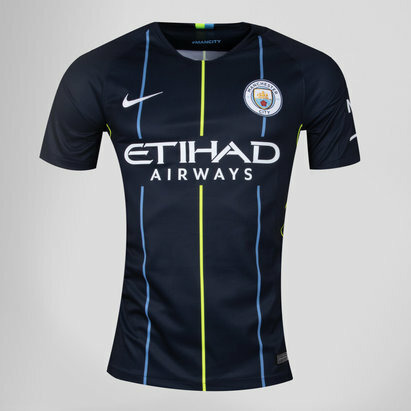 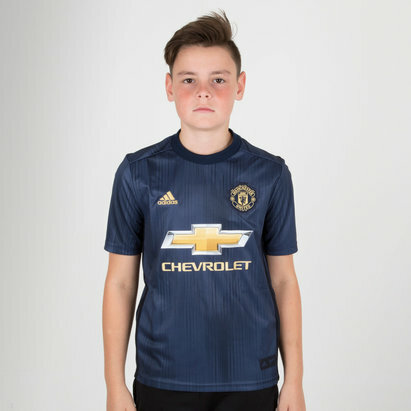 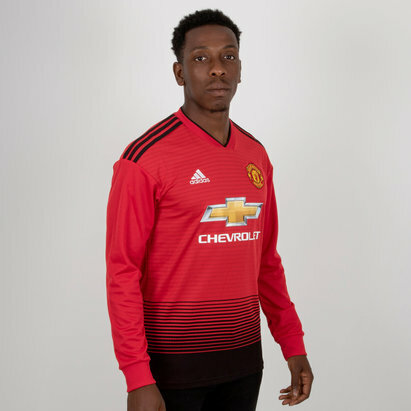 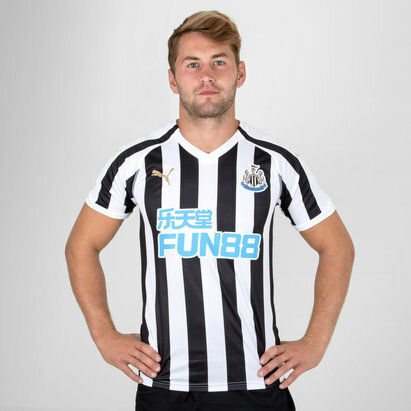 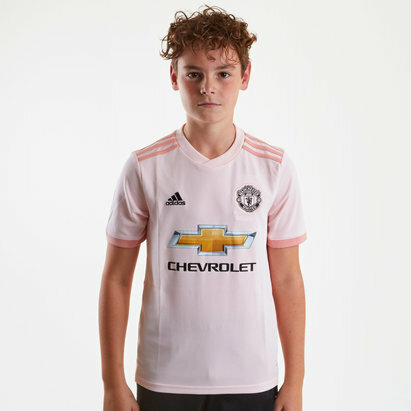 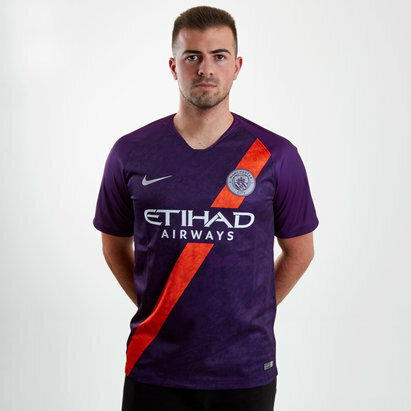 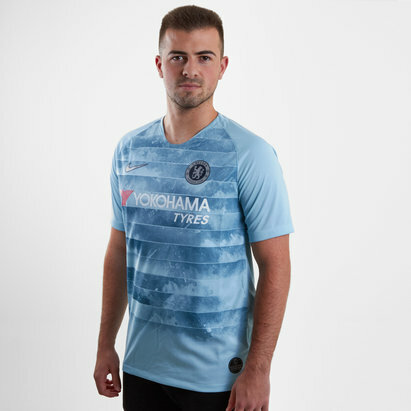 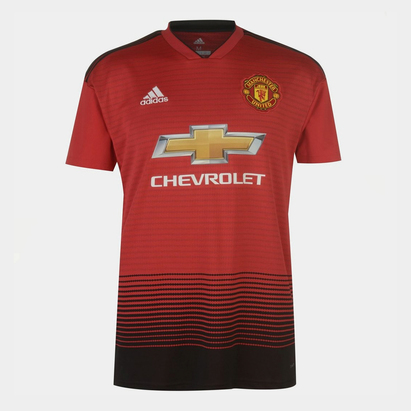 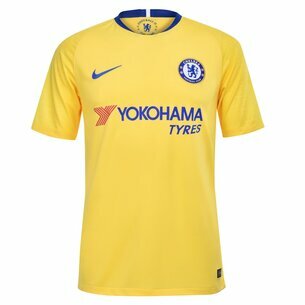 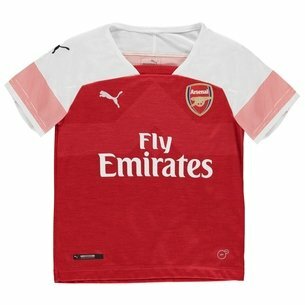 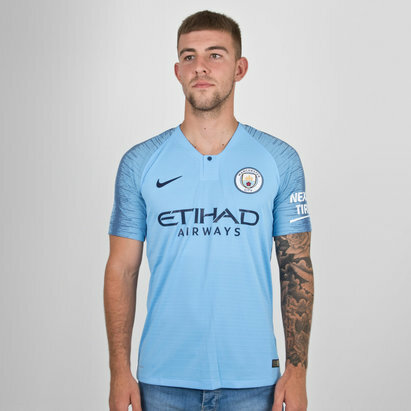 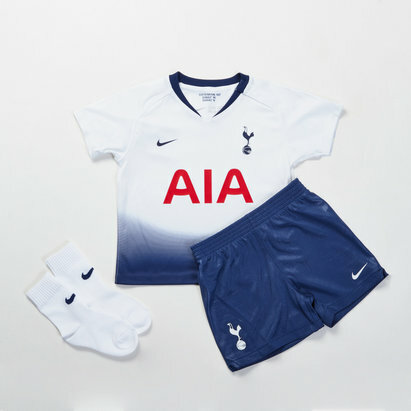 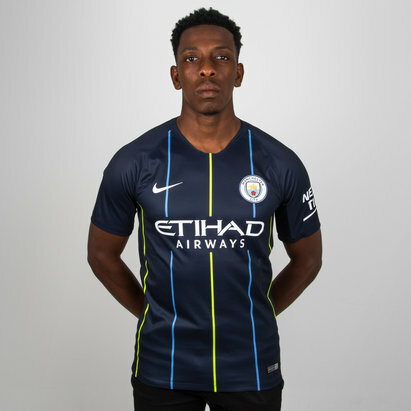 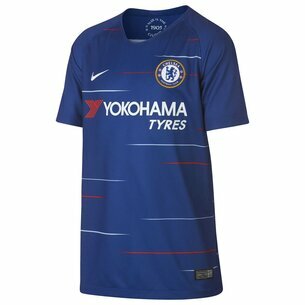 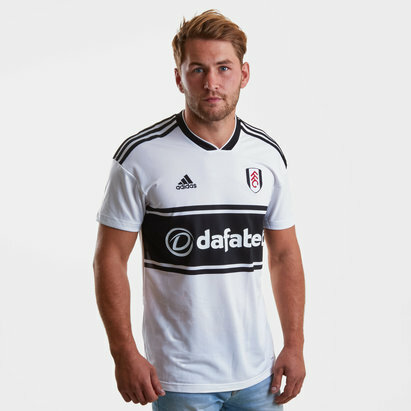 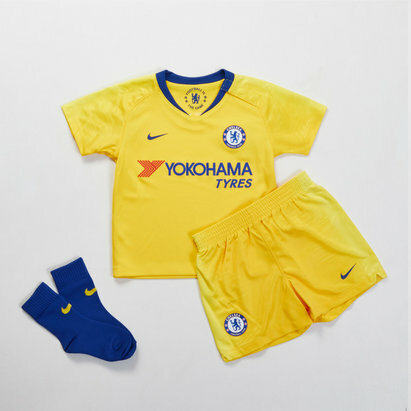 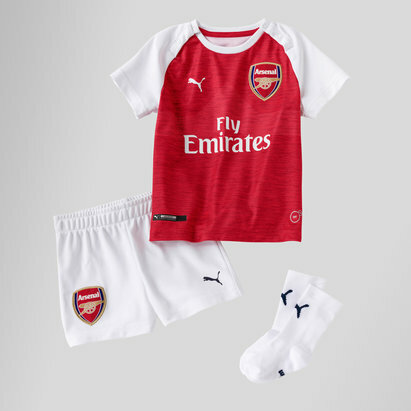 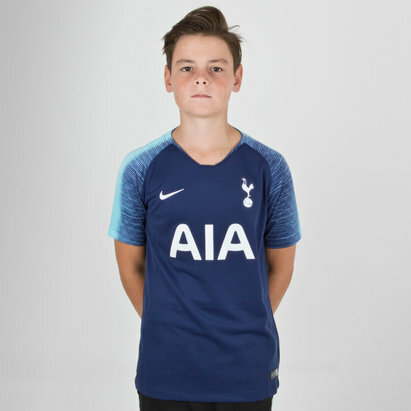 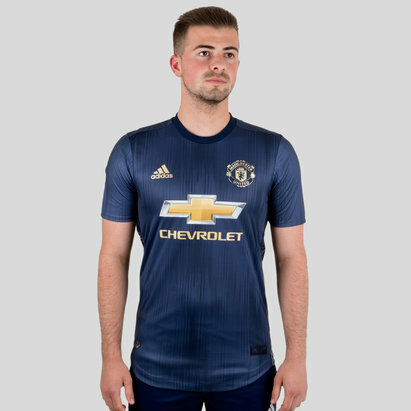 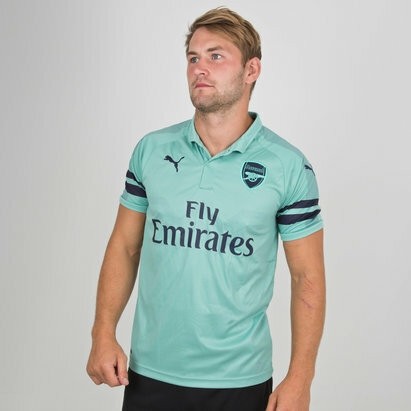 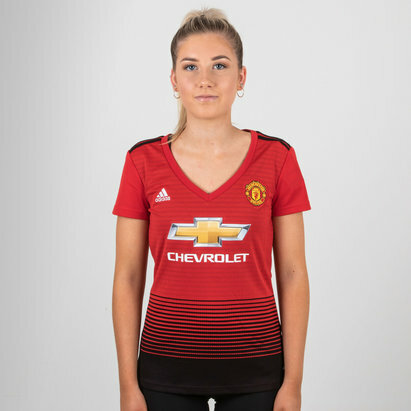 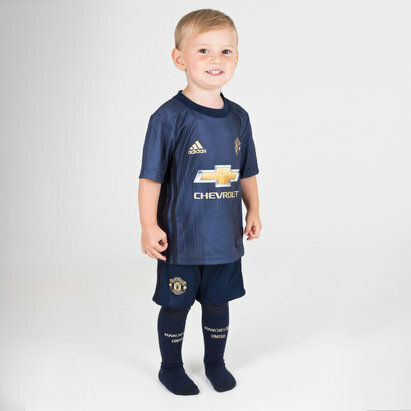 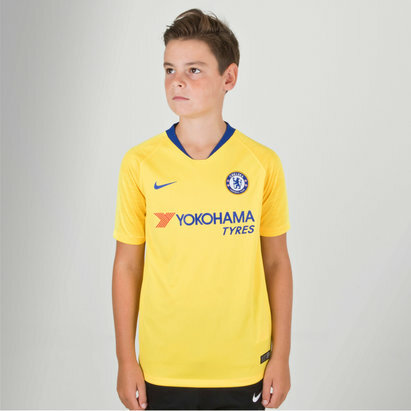 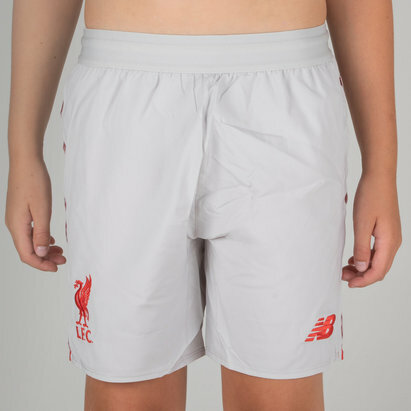 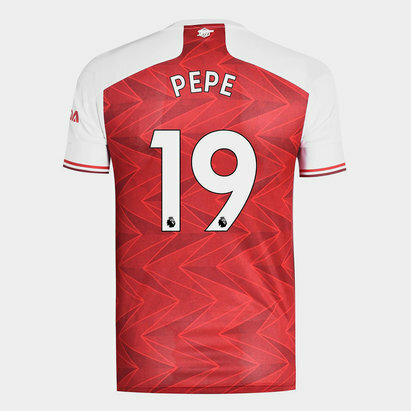 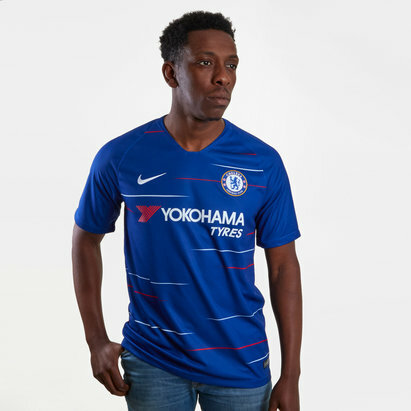 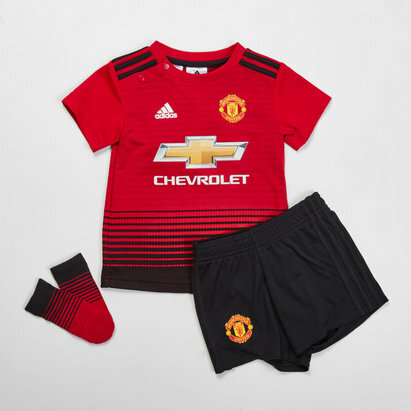 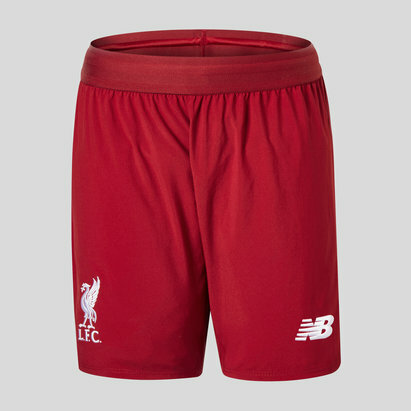 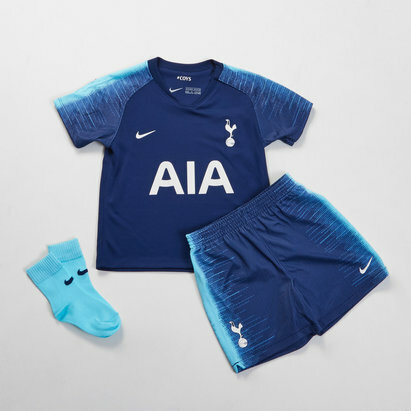 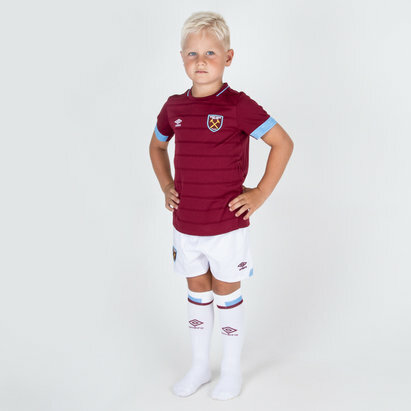 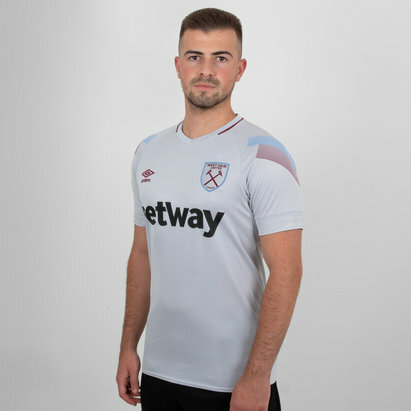 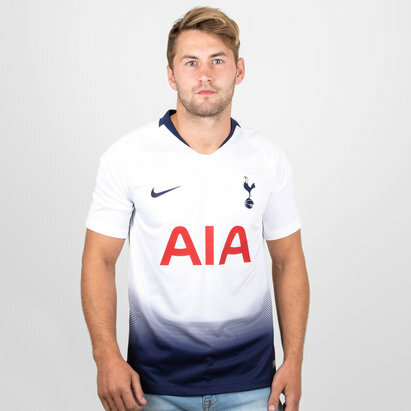 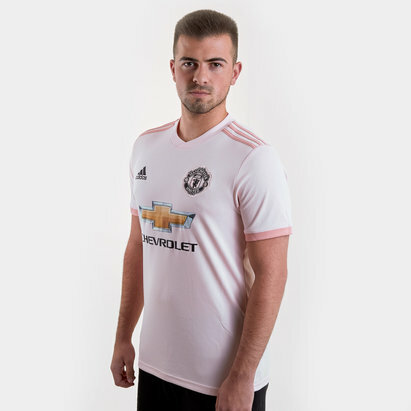 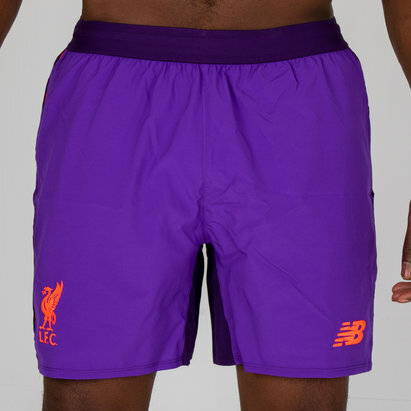 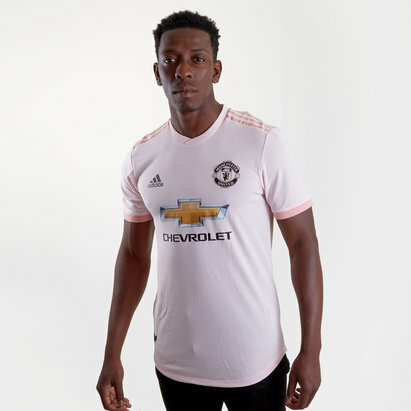 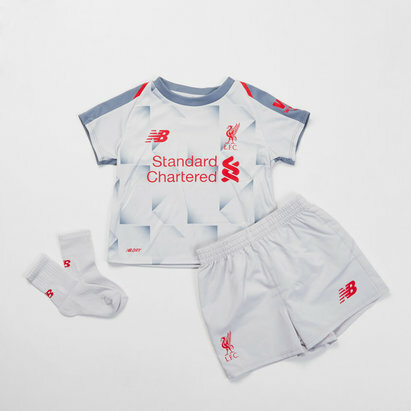 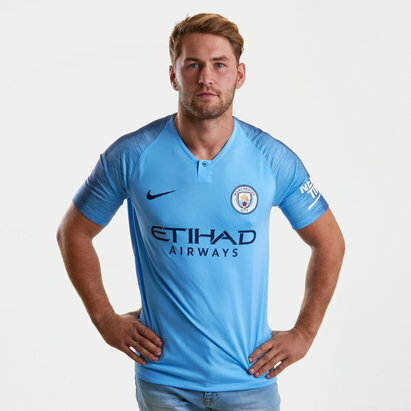 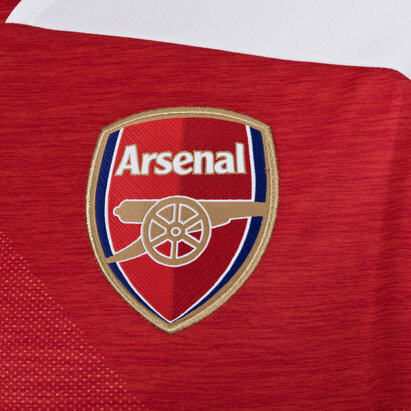 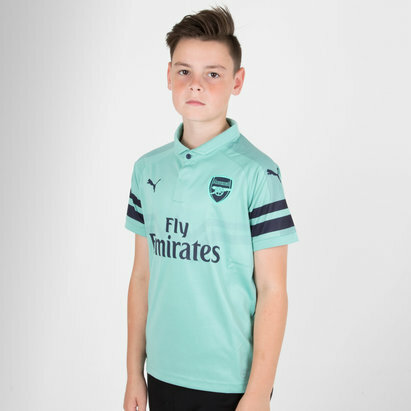 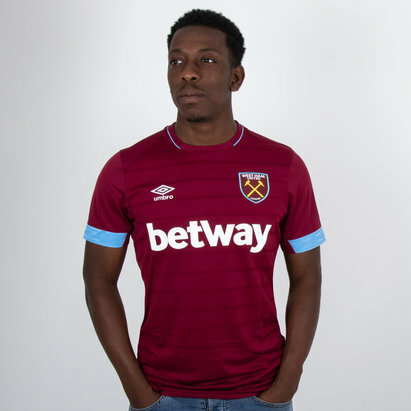 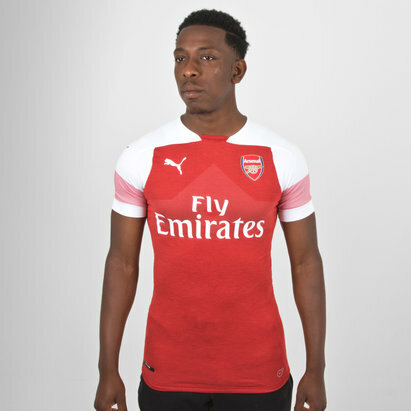 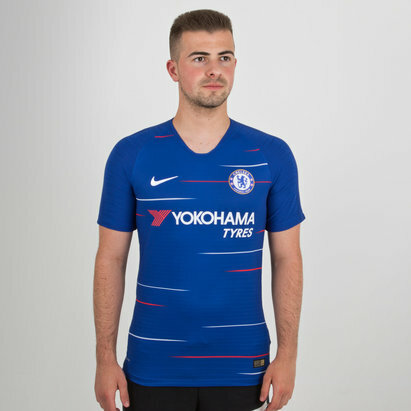 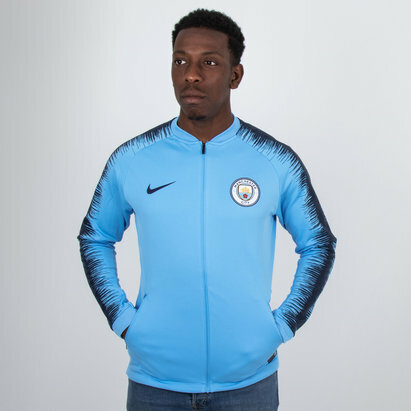 Here you’ll find the latest replicas for 2017-18 from top clubs including Manchester United , Liverpool, Tottenham Hotspur, Chelsea, Manchester City and Arsenal – as well as other official apparel. 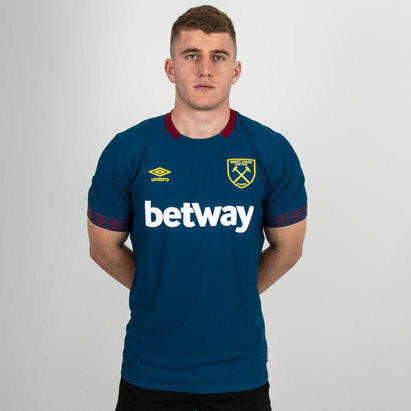 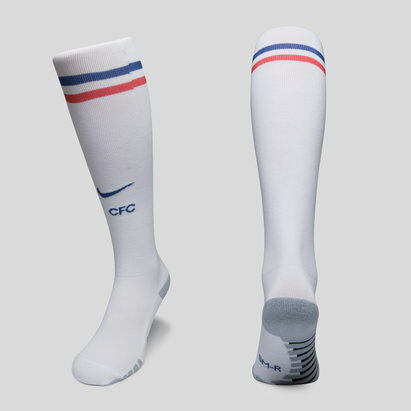 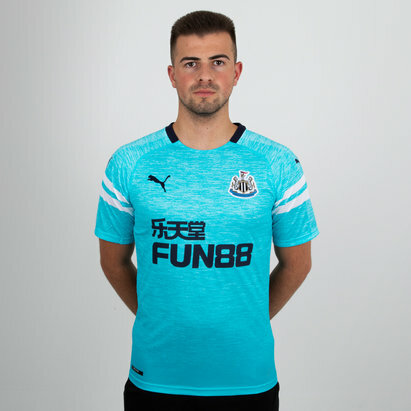 Take a look at our full Premier League range to find out more.